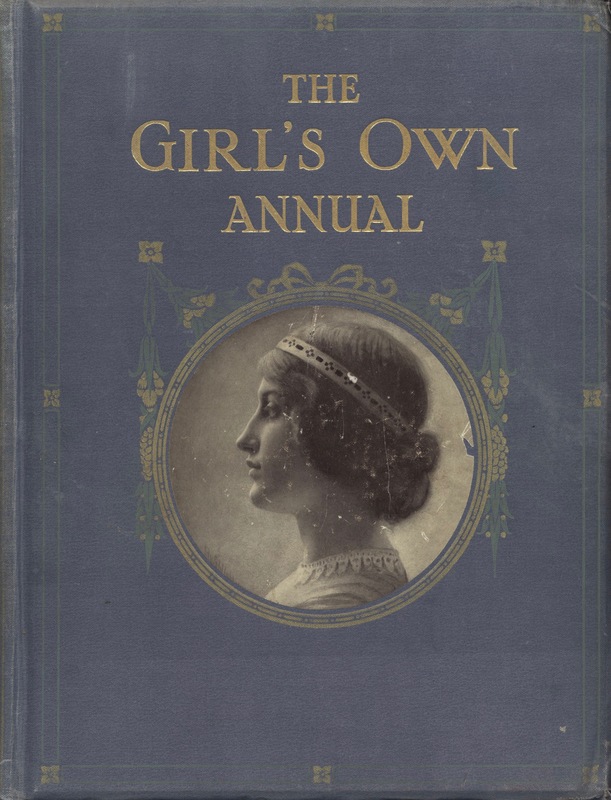 The Girl’s Own Annual. Edited by Flora Klickmann, Leisure Hour Office, 1915.
Leisure Hour Office. 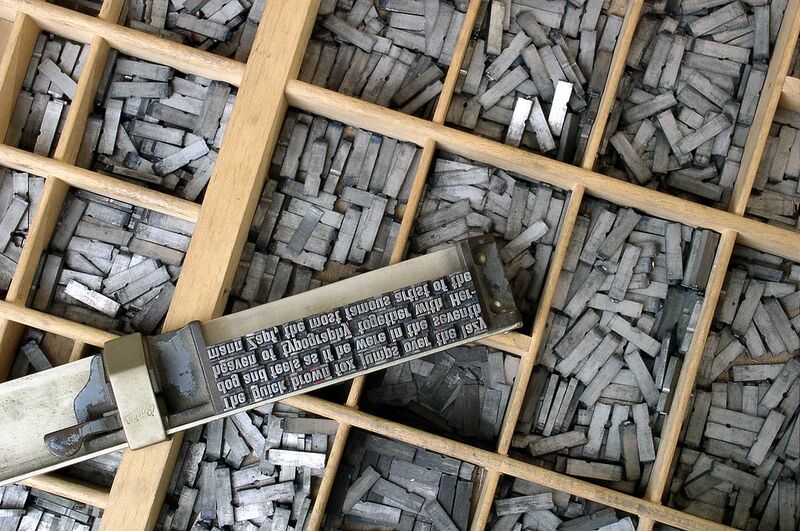 Publisher ; Klickmann, Flora. 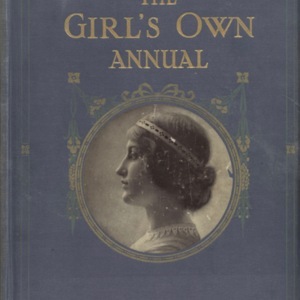 Editor, “Front Cover of The Girl's Own Annual (1915),” UVic Libraries Omeka Classic, accessed April 24, 2019, http://omeka.library.uvic.ca/items/show/1537.